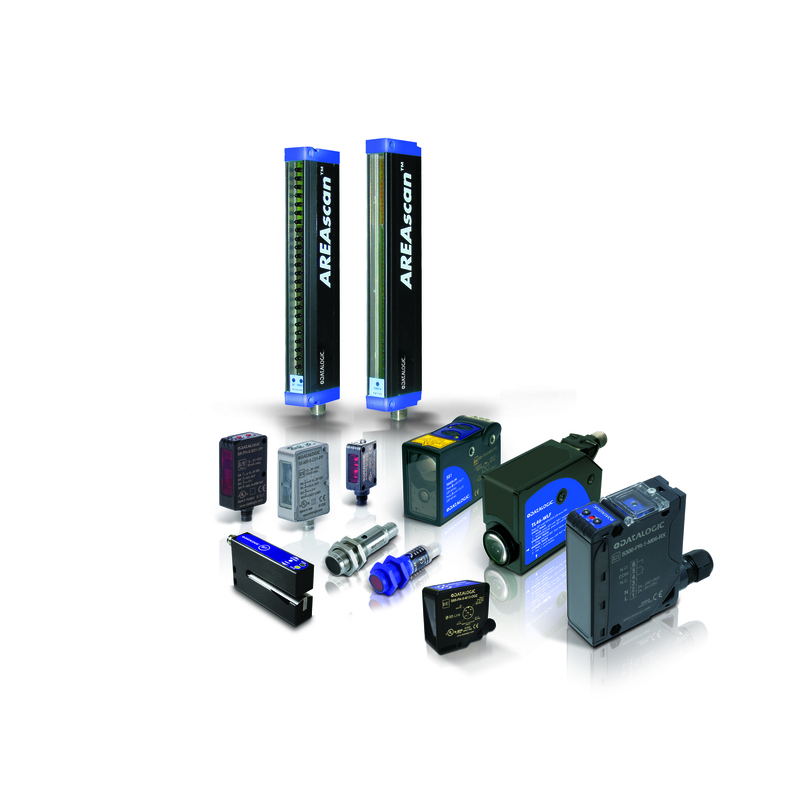 Datalogic offers a wide range of connectors to complete the supply of sensors and proximity switches. Different cable lengths and axial or radial PVC or PUR models are available. 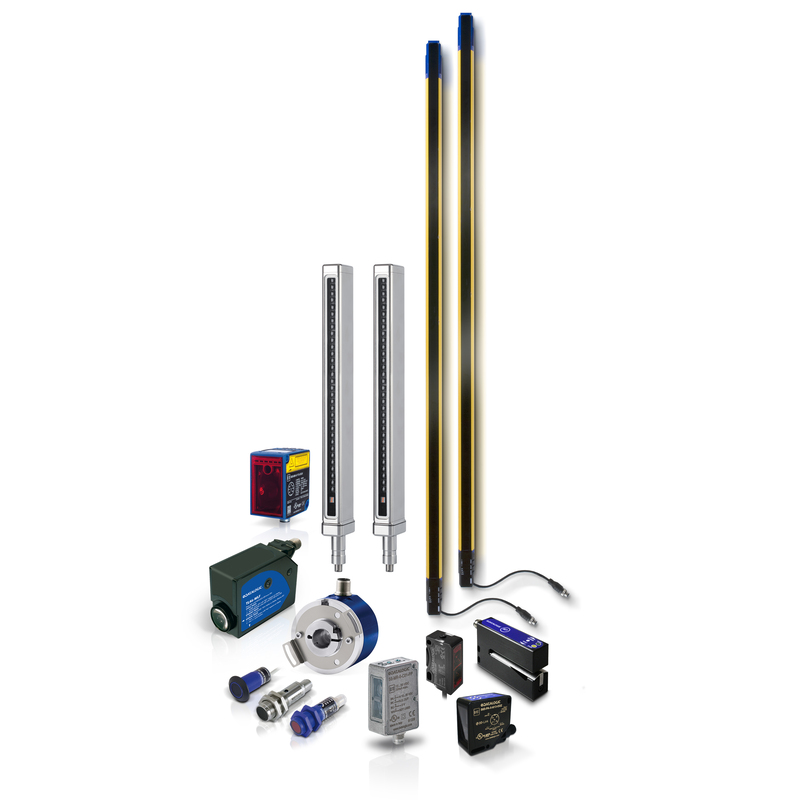 This product series has been developed to meet the following needs: Simplify and speed up the installation process.